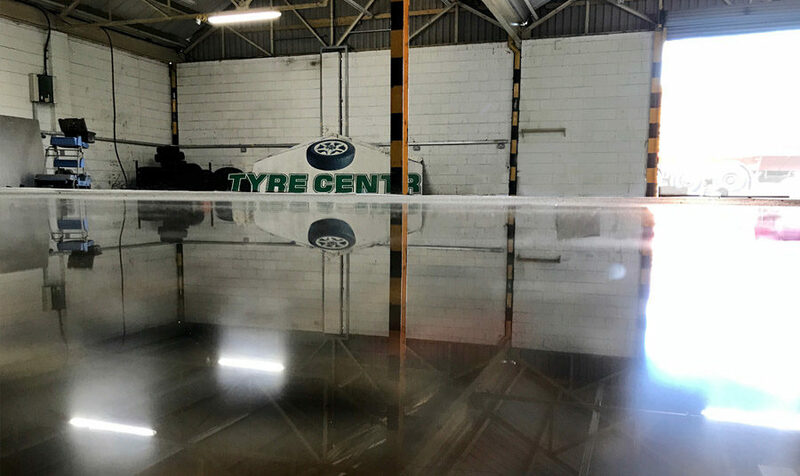 This low sheen finish is perfect for large indoor industrial floors where a functional cost-efficient solution is the main requirement. Typical uses would be factory floors, warehousing facilities and storage areas. This finish is more about functionality than aesthetics and it is highly durable with a long life and low maintenance cost. The extent of exposed aggregate and degree of gloss finish is optional and can be determined by the client. 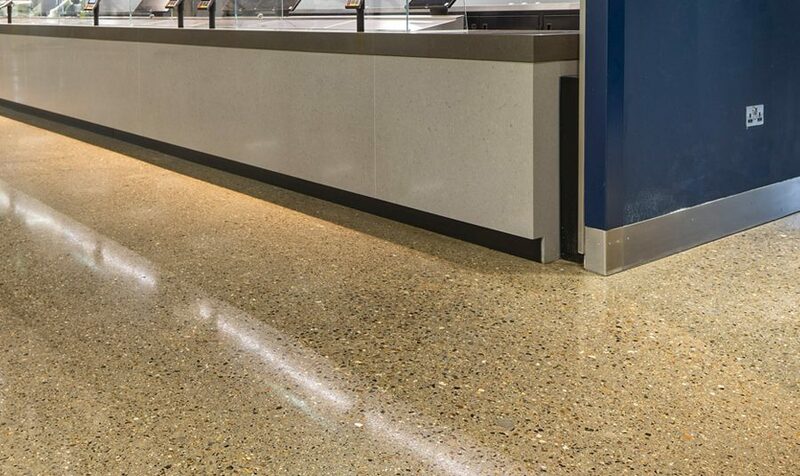 This is a medium sheen finish that is well suited to retail flooring and indoor public areas, protecting flooring from corrosive liquids such as vinegar and urine. 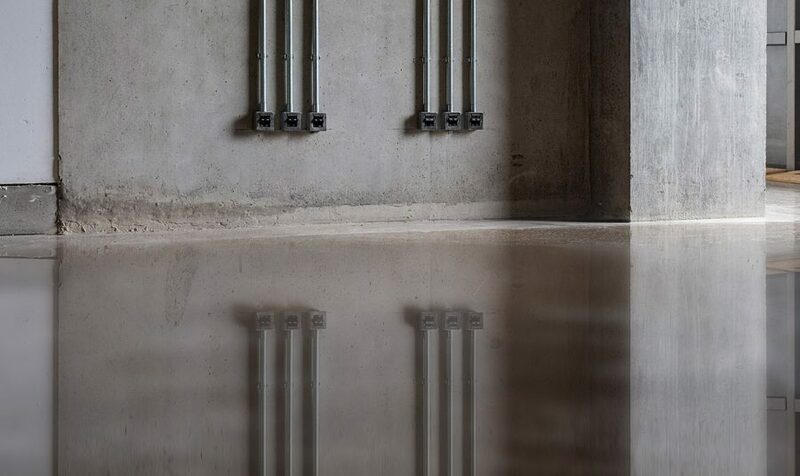 Its application works particularly well with low-exposed and semi-exposed polished concrete. It is an excellent choice when you require a functional and hardwearing floor that is also aesthetically pleasing. This is an aestheticly pleasing, high sheen finish for indoor application where reflectivity and high-end finish are the priority. It works extremely well for exposed aggregate floors in showrooms and prestigious settings of all kinds. It also provides the benefits of being a durable, low maintenance and easy to clean surface.